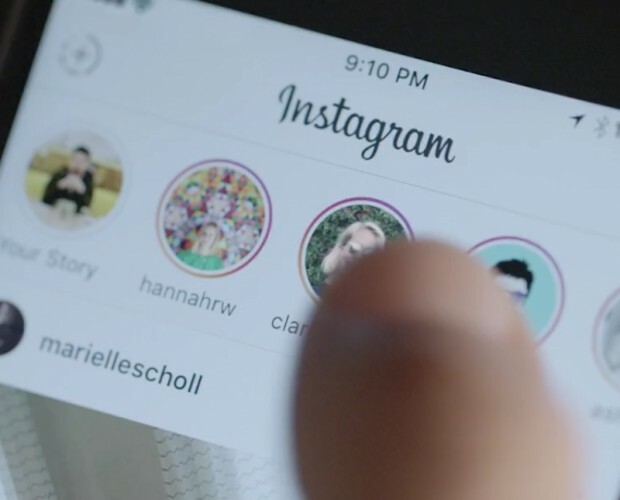 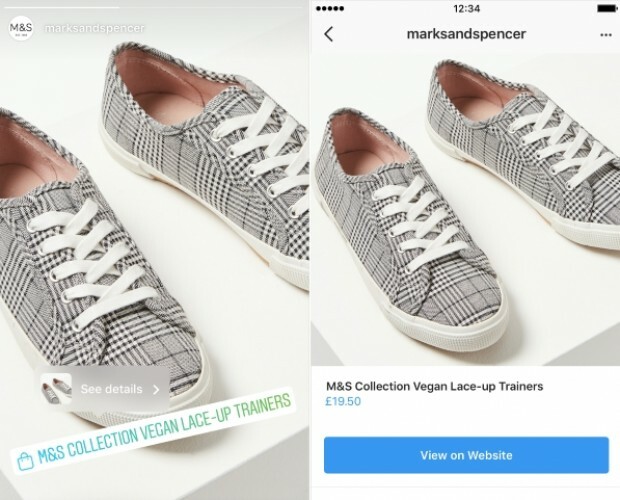 Almost 90 per cent of Instagram users have taken action after seeing information about a product on the platform, showing the business opportunity that exists for brands on the Facebook-owned app. 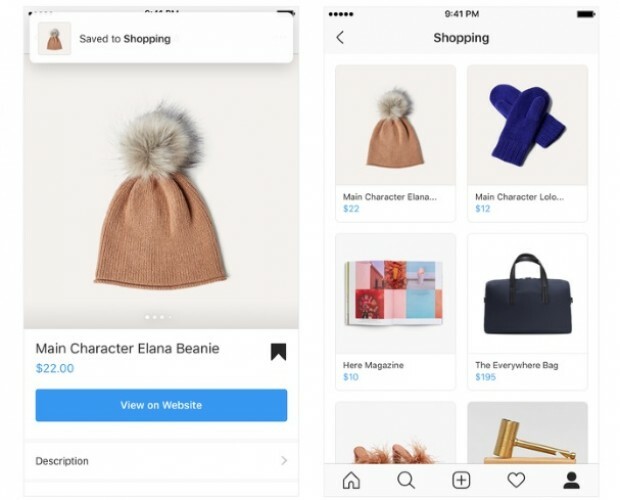 According to a survey of 21,000 Instagram users aged between 16 and 64, commissioned by Facebook IQ and conducted by Ipsos Mori, 83 per cent of those on the app use Instagram to help them discover new products and services. At the same time, 32 per cent of people want brands to showcase their personality in their content and 20 per cent want to see content that brings communities together around their interests. 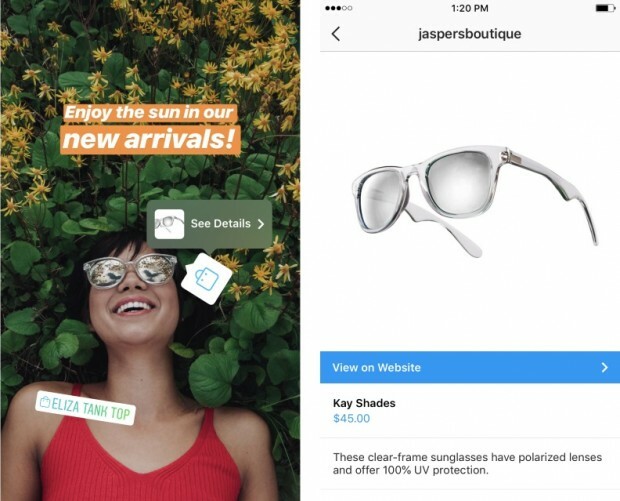 Meanwhile, the #NoFilter research found that 53 per cent of people follow a brand for the content alone, even if they’re not a fan of the brand, and 57 per cent want to see fun and entertaining content from brands.